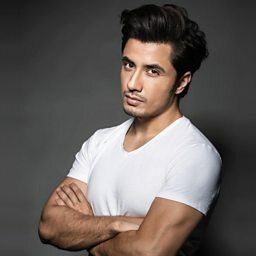 Ali Zafar (Urdu: علی ظفر ‎; born 18 May 1980) is a Pakistani singer-songwriter, model, actor, producer, screenwriter and painter. Zafar started out on Pakistani TV before becoming a popular musician. He later also established a career in Bollywood and his success led many Pakistani actors to venture into Hindi films. He has received five Lux Style Awards and a Filmfare Award nomination. 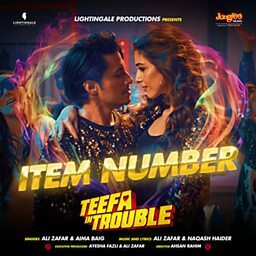 Zafar started his career as a music composer and gained popularity by his single "Channo" from his debut album Huqa Pani, which sold over five million copies worldwide. "Channo" turned out to be a huge success, topping many music charts and earned him several awards for Best Music Album and Artist. Zafar made his acting debut with a leading role in the 2010 Bollywood satire film Tere Bin Laden, a moderate box office success. His performance in the film garnered critical appreciation and earned him several nominations in the Best Male Debut category, including Filmfare. 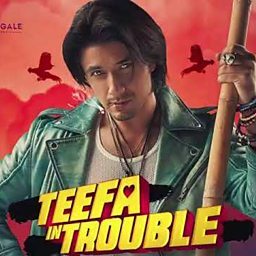 He then also worked in several films, including Mere Brother Ki Dulhan, Chashme Baddoor, and Dear Zindagi.